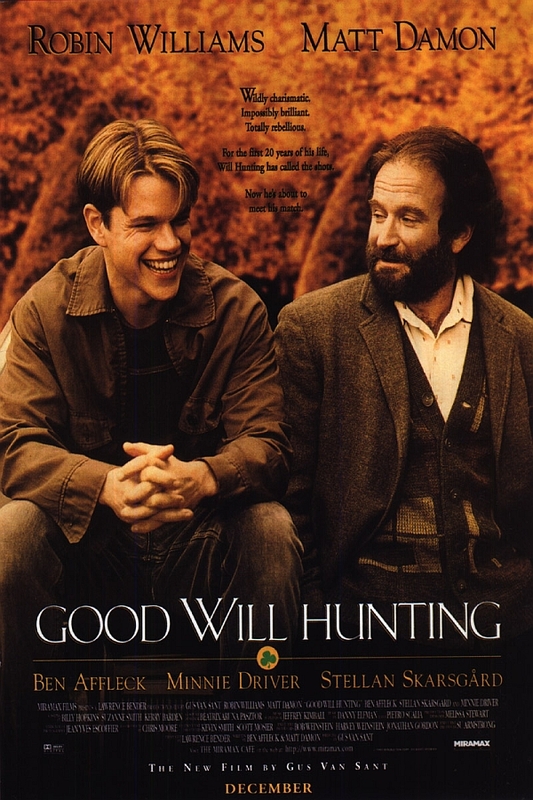 Good Will Hunting is a 1997 American drama movie that tells the story of Will Hunting, a troubled Irish-Catholic young man who is gifted with extraordinary mathematical skills but works in a menial janitorial job at the Massachusetts Institute of Technology in Cambridge. The font used for the movie title on the poster is very similar to Shango Regular. Designed by Jason Castle, Shango is an elegant all-caps design inspired by the initials from Professor F.H. Ernst Schneidler’s classic design released in 1936 as Schneidler-Mediaeval mit Initialen. The typeface is available in three weights: regular, medium and bold. You can view more details about it here. The Shango font identified above is not available for free, please follow the link above and purchase the font. Meanwhile, you can take a look at our collection of fonts for cars, pop music and apparel as well as round-ups of new & fresh fonts around the web. In addition to Good Will Hunting, Shango typeface is also used in the following logos, movie posters or album covers etc., including: Mary Kay Logo.